The Grand Slam season is officially over, but the friendship between Sloane Stephens and Madison Keys is still going strong. 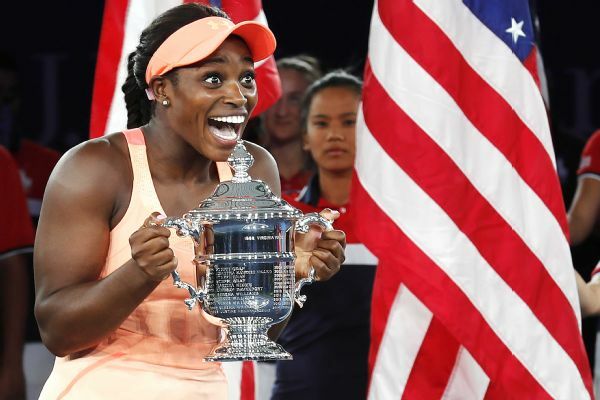 After Stephens defeated Keys for the US Open title on Saturday, the two charmed the world after the match with their adorable embrace and kind words for each other. Keys even told reporters she was going to celebrate with Stephens on Saturday night. It was the epitome of class and grace and, of course, ALL THE FRIENDSHIP GOALS. Losing in your first Grand Slam final and still being genuinely happy for your friend who beat you? We should all be so lucky to have a Madison in our lives.